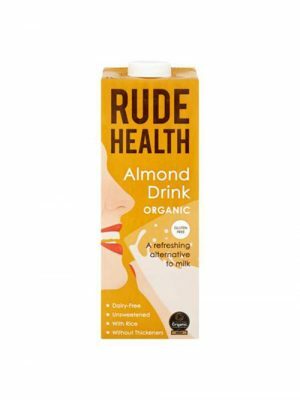 View basket “Rude Health Almond Drink Organic” has been added to your basket. Alpro Almond 'For Professionals' is specially formulated for the professional baristas. Almond adds a subtle flavour and the drink ensures easy workability and high quality microfoam, which allows for great latte art whilst offering your customers a refreshing taste sensation. Alpro Almond 'For Professionals' is perfect in lattes, smoothies or shakes. Alpro Soya 'For Professionals' is a long life, plant-based soya alternative to milk. 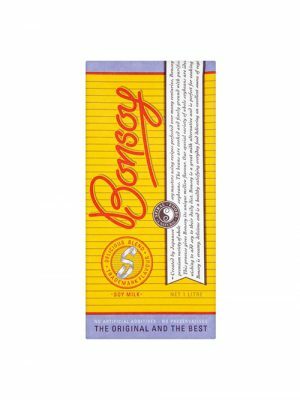 Specially blended for coffee, it helps you to make the perfect soya cappuccinos and lattes for your customers. With consistent workability and high quality micro foam, your baristas can guarantee a professional delivery every time. Ecomil sugar-free hemp drink, is gluten and lactose free. It is made with hemp seeds, rich in protein. This drink can be consumed at any time of the day, hot or cold, in coffee or tea, and can also be used in your recipes: sauces, cakes, pancakes, puddings and more! Better for coffee. Better for the planet. From Minor Figures' background in speciality coffee, we are aware that the perfect dairy-free alternative is somewhat of a holy grail. That's why MF developed an oat m*lk, formulated for coffee professionals. Robust enough to not split even when faced with the most delicate roast - and the perfect sweetness, density and balance to create silky micro-foam when steamed. Made with quality ingredients, this oat m*lk is also delicious in your cup of tea or morning cereal. So you are a barista? Perfect. This carton of barista edition oat drink is based on liquid oats which means it isn't overly sweet or excessively heavy. What it is, is fully foamable putting you in total control over the density and performance of your foam so you can showcase your latte art skillz, sorry we mean skills. With just three simple ingredients and no additives, preservatives or sweeteners, our deliciously plenishing almond m*lk is bursting with organic goodness from the plant kingdom. In fact, with a high nut content, it's chock full of nutrients. It's a natural source of Vitamin E, a powerful antioxidant (that means it helps protect your precious cells from oxidative stress) and protein, to maintain healthy muscles and bones. Added sugars? No way! Just the rich but balanced flavour of organic oats. Pure nature at its best. A precious source of fibre you can splash on your cereals. Almond Drink. Creamy crushed almond is blended smoothly with rice, pure mountain spring water, and a dash of cold-pressed sunflower oil. Rice brings its own natural silky sweetness – so you won’t miss the usual thickeners, syrups or added sugars. It’s a naturally nutty almond milk. Get all the goodness of gluten free oats the easy way, any time, any place. 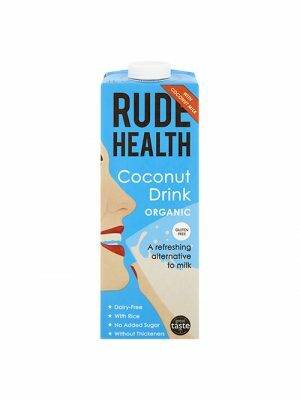 This Drink is made with whole grains, soluble fibre and all, shown to help keep your heart in rude health when eaten regularly. The satisfying oaty flavour is subtly balanced with pure mountain spring water and a touch of cold-pressed sunflower oil. Comfort you can drink.